Brewed in Niseko, a world-class snow resort, using Hokkaido-grown rice. Fresh sake with somoth flavor - good pairing with sushi. 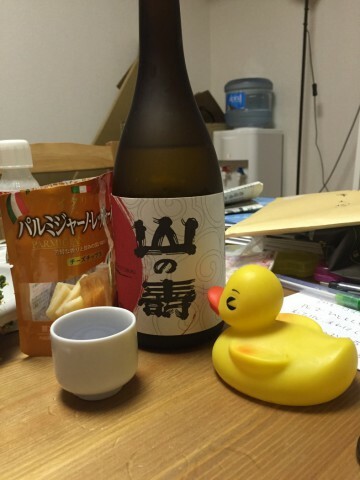 Great warm sake - to be enjoyed slowly with nibbles. 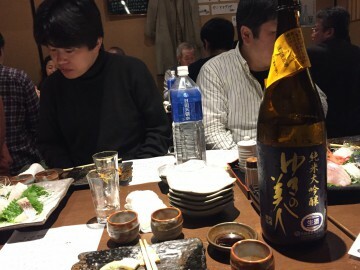 enjoying warm sake is not only enjoying sake itself but also its ambience. 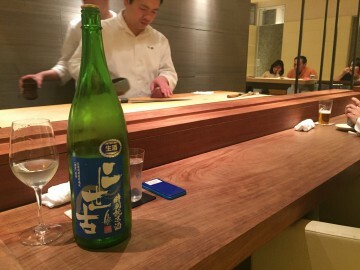 One of the best pairing sake with Japanese food. 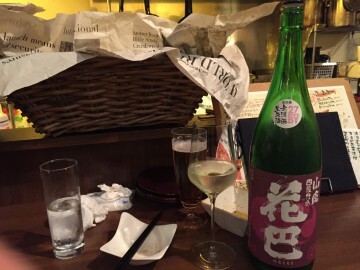 Despite the hardship from the earthquake, Fukushima accommodates one of the finest sake producers in Japan. Fresh with a hint or fruity-ness. all-round sake. Dense, dense, dense. 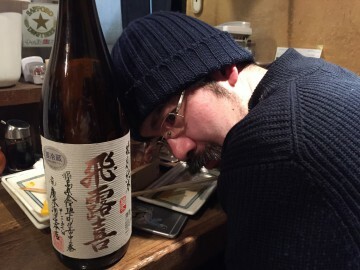 More dense than what I have been thinking the most dense sake - Matsunokobotuki. If you are fun of dense-pete scotch whisky - you will love this.